Option 1 (This) - Console, Wires, Controller. Option 2 - Console, Wires, Controller, Nunchuk. Alternatively, you could check in store at CeX (around £18~£20) or Cash Generator (around £10~15 or higher -- not all products are on the website) if you'd like to inspect it before ordering it. 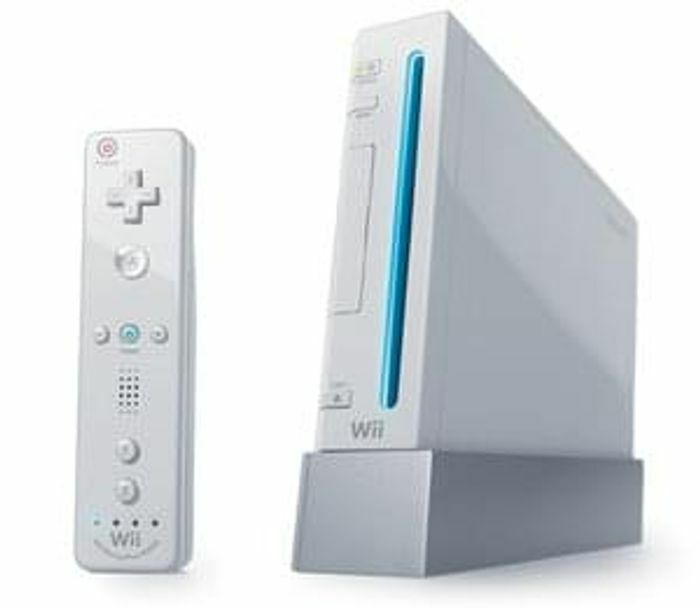 Both of these Nintendo Wii consoles are fully compatible with GameCube disc games. What do you think of this Cashgenerator deal?